As the sun is finally appearing, this month is the perfect time to explore the heritage of the Yare Valley. Why not come along to the Rails, Trails and Sails event on the 11th May? This is "A unique opportunity to enjoy the marshes and mills of the Yare Valley catching the train from Reedham to Berney Arms and walking back to Reedham along the Wherryman's Way." 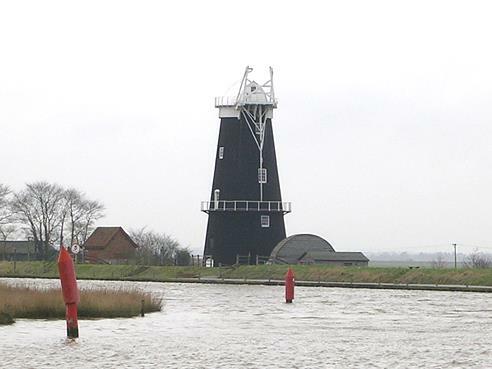 You can "Enjoy Norfolk's famous panoramic 'big sky' views while finding out about the management of the marshes and mills, both past and present (tours of the restored wind, steam and diesel pumps included, courtesy of the Norfolk Windmills Trust and English Heritage)." For more information and booking details please click here.